Xbox last week announced that the ultimate fan event, Xbox FanFest, is coming to Sydney: 27 September – 29 September. Today we are excited to share additional information about some of the interactive experiences fans lucky enough to pick up one of the 250 FREE tickets can expect during the week of celebrations! 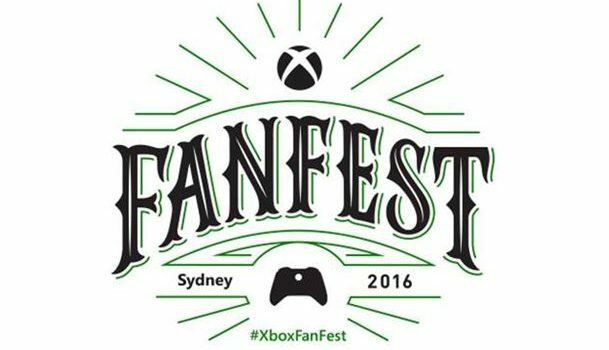 Xbox FanFest: Sydney 2016 kicks off with ticket distribution from 10:30am until 1:00pm on Tuesday 27 September at the Microsoft Store at Pitt Street Mall, Sydney, where the first 250 fans in line will claim their exclusive tickets to the week-long festival of Xbox. Available on a first come, first serve basis, Xbox FanFest tickets are 100% free, and are the only way to guarantee your spot for the highly-anticipated activities – but remember, there are only 250 available! Queues will open at 12:01am on Tuesday morning for fans wanting to get in line early. At the Microsoft Store, fans will get the chance to meet and greet special guests from Xbox, including developers from various international Xbox studios. Fans in the queue will also have the chance to take home some hot merchandise, including the highly-coveted and limited edition Xbox Onesie, with a limited number to be given away on the day. That afternoon, Xbox FanFest really shifts into a new gear as we host a Forza Horizon Festival right here in Sydney! Taking place at Sydney Dragway, Xbox FanFest guests will get to experience what it feels like to be in a drift car first hand, get hands on with the game in Xbox Alley, and get up close and personal with the Xbox Australia “Dream Machines” – two fan-fuelled, custom built motors created to celebrate the launch of Forza Horizon 3 – which will be battling it out on the drag strip in a high-octane showdown on the day. Special guests including Mike Brown from Playground Games, the developer behind Forza Horizon 3, will also be on site to meet and greet fans. 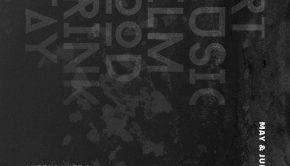 On Wednesday afternoon, Xbox FanFest guests are invited to attend an exclusive, first of its kind Gears of War 4 inspired event at Bondi Icebergs, Sydney. In addition to having the chance to get hands on with exclusive Gears of War 4 gameplay – two weeks before the game’s official release on 11 October – fans will also hear Head of Xbox, Phil Spencer and The Coalition Creative Director on Gears of War, Chuck Osieja, discuss the highly-anticipated title. The two will be answering questions on Gears of War from fans during the event which will take place against the iconic backdrop of Bondi beach. On Thursday 29 of September, Xbox FanFest attendees will have exclusive early access to the Xbox booth at EB Expo and get hands-on time with Forza Horizon 3, Dead Rising 4, while being the first in Australia to play Gears of War 4 Horde Mode! Fans will also have the chance to meet the developers from each of these titles, as well as well as the cosplayer Frank West and zombies which have been brought to life to celebrate Dead Rising 4. Throughout all of these events guests will receive loads of exclusive Xbox FanFest 2016 merchandise, including t-shirts, special edition pins, backpacks and much more – not to mention the chance to take home one of the highly-coveted, limited edition Xbox Onesies. 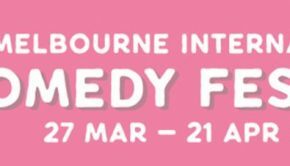 All tickets are free, but available on a first come, first serve basis – get there early to avoid disappointment! 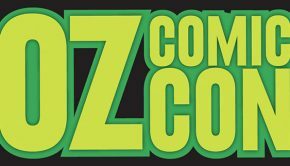 Xbox will provide transportation to and from each event from a central Sydney location as well as refreshments – no need to organise your own transport or food! For more information, stay tuned to the Xbox Wire. To join the conversation, check out the Xbox FanFest 2016 event page on Facebook, or visit the Xbox Australia Facebook and Twitter channels.